Designed with High air flow with excellent filtration materials is easy to install for air compressor. Used to filter the suspended particles in air in order to reduce attrition during air cylinder and piston. Capture Dust, Pollen, Molds and Fumes. Helps reduce airborne pollutants and dust that can aggravate respiratory problems such as allergies. 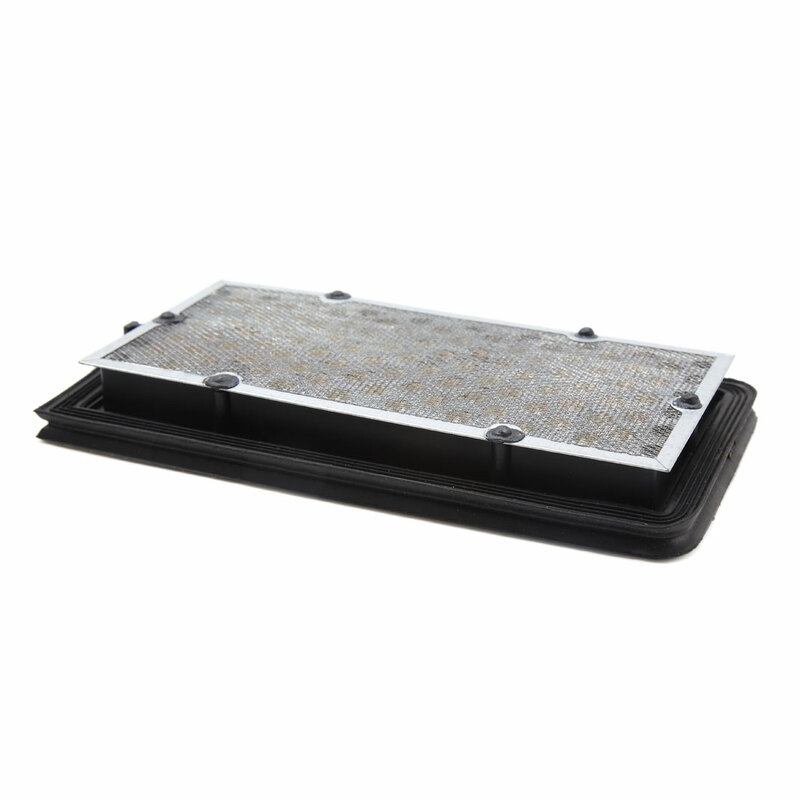 Reduces exhaust pollutants such as nitrogen oxide, sulfur dioxide, hydrogen sulfide, etc.